Cichlids are a wonderful addition to your aquarium. You must always consider compatibility issues when stocking your aquarium. In the case of the wonderful cichlids –wellll… let’s just say that they are not kissy-kissy fishies. They are classified as aggressive fish. 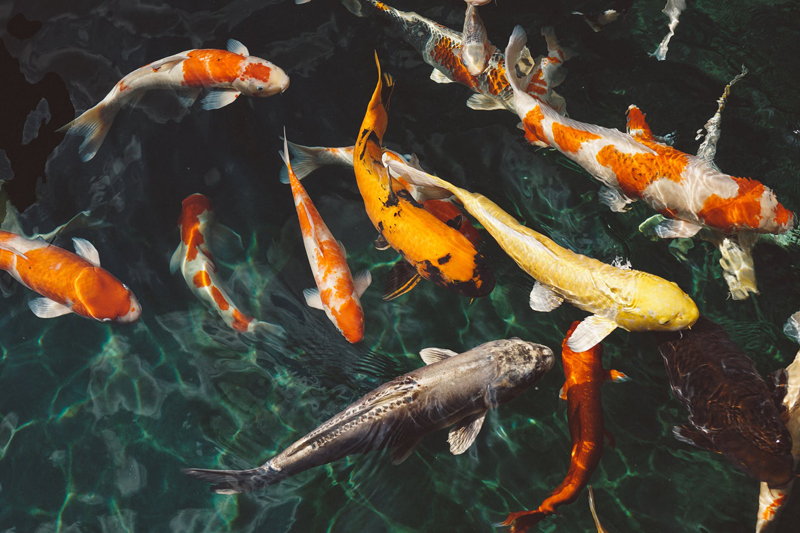 This means, in order to not let them fight with or snack on your other fish, all the fish in your tank have to be of the same temperament (aggressive) and same size. Especially if you are starting off with caring for your very first cichlids, it is best to choose fish who look active and happy and thus more likely healthy. Otherwise, you will need to seek medical attention for your fish right away from experts and they are not always that easy to find. You will have to diagnose your sick fish and search the aquarium stores and pet stores and Internet sources for appropriate medications and separate the sick fish in a hospital tank and pay close attention to them as you dose them and nurse them back to health over a period of time. I am all for saving sick fish from the pet store, but try to be prepared for that if you choose to go that route. Being prepared with the necessary advice, medicine, techniques, and equipment will give your new fish a better chance of healing and surviving. Cichlids’ aggressiveness comes from their territorialness. Give your fishes their own decorations in the aquarium and they will enjoy defending their own little area. It’s fun to decorate. Think of ways you can make caves for them. Also keep in mind that they will grow bigger and so your typical size tank eventually will not be big enough. You could start with a bigger tank. To know what size of fish tank to buy – remember that for each inch of fish in your tank, they will need a gallon of water. If you have 8 fish and they are each 5 inches long, then you will need at least a 40 gallon tank to start. They could grow up to a foot in length and then you will need a bigger tank. Your beautiful fish will be growing as you feed them a healthy variety of Cichlid appropriate foods. Cichlids love to eat! In order to make sure your wonderful fish live a long and happy life with you, keep their water clean. A good filtration system is important and you’ll need to consistently check the pH level of the water and the water temperature. Of course, the fish tank is your Cichlid’s wonderful home, and it is also their toilet – they just have the water they are swimming in. So, for your fish to breathe healthy, clean water, you have to always keep it filtered with the correct filter for the tank you choose and you need to follow correct tank maintenance on a regular basis. Clean water keeps fish healthy and you will enjoy many years of happiness with your little fishy friends.